VillaSud is a prominent player in the rental of luxury properties. We offer our services to over the internet. 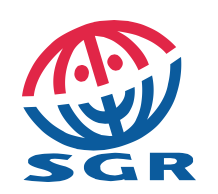 We therefore want to offer our customers the necessary guarantees that come with traveling (SGR), and all securities that are related to the use of the internet. An important assurance to you is that VillaSud BV is a member of the Dutch Thuiswinkel Organization. Only professional market participants receive a certificate of this organization. 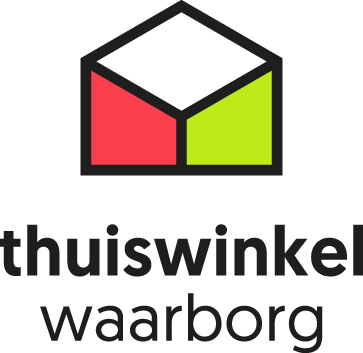 The Thuiswinkel Waarborg is the Dutch label for companies that sell products and/or services via the Internet and telephone to consumers. As a renter, you can therefore rest assured that VillaSud complies with relevant Dutch laws and regulations and the Code of Conduct of the Dutch Thuiswinkel Organization. These General Terms and Conditions of the Dutch Thuiswinkel Organization were drawn up in consultation with the Consumers’ Association within the framework of the Self-Regulation Coordination Group (CZ) of the Social and Economic Council and became operable as of 1st January 2012. These Terms and Conditions are used by all members of the Thuiswinkel Organization except for financial services as defined in the Financial Supervision Act and to the extent that these services are supervised by the Financial Markets Authority. Pursuant to Article 8, paragraph 3, sub a, General Terms and Conditions of the Dutch Thuiswinkel Organization, the services of VillaSud BV excluded from the right of withdrawal provided for in Article 6 of the aforementioned conditions.